As the City of Toronto prepares for the battle of the Gleeks, one Montreal high school has gained the opportunity to represent this city and province in the second annual Show Choir Canada (SCC) Nationals at the Sony Centre for the Arts, April 13 and 14. G. Major of St. George’s School of Montreal is the only non-Ontario entry. They will demonstrate their best vocals, dance moves, and musicianship against defending champions Wexford Glee. Wexford School of the Arts (Scarborough); CN Explosion, Cardinal Newman Catholic Secondary School (Stoney Creek); SPCH, St. Peter Catholic High School (Orleans); Synergy, Unionville High School (Markham); Cheat Notes, York Mills Collegiate Institute (York Mills); Splash, Etobicoke School of the Arts; Adrenaline!, Marc Garneau Collegiate Institute (Toronto); Vocal Fusion, Richmond Hill High School; GCVI Glee Club, Guelph Collegiate Vocational Institute; Claude Watson Glee, Earl Haig Secondary School (North York); Storm Surge, South Carleton High School (Richmond); Coca Codas, Sinclair Secondary School (Whitby). 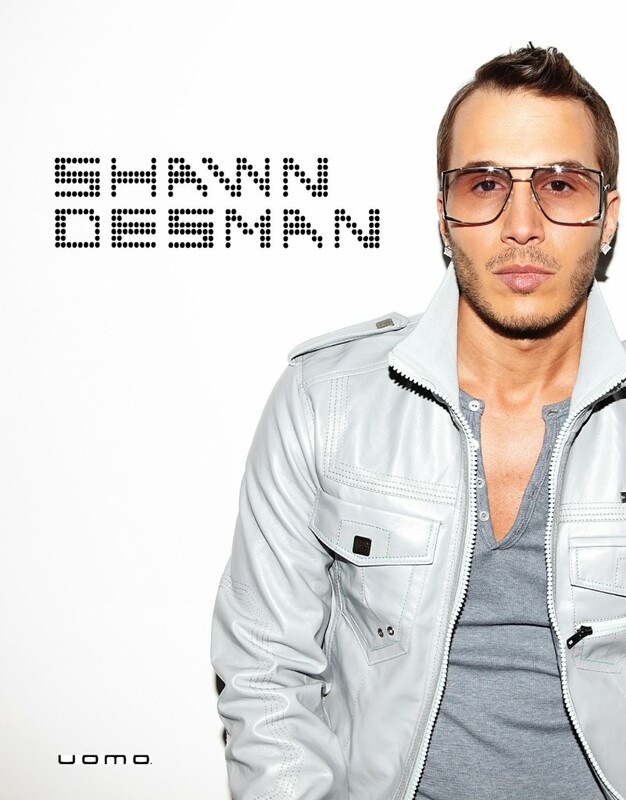 Toronto native and Juno Award-winning performer Shawn Desman, who served as a judge last year at the inaugural competition, will step out from behind the judging table and take the reins as host. With an accomplished career including a platinum debut album, a sophomore Juno Award winning album for Best R&B/Soul Recording, chart-topping singles and videos, movie performances and numerous accolades under his belt, the singer, dancer, actor, songwriter and producer’s most recent album is entitled "Fresh." This year, Show Choir Canada will also showcase the talents of the top-rated, nationally ranked U.S. show choir, In Sync, from Burbank High School in California. Participating as part of a cultural exchange, In Sync will perform outside of the official competition, but will receive valuable feedback from the judging panel. The Burbank High School show choir program ranked number one in the U.S. in 2009 and 2010. The 2012 judging panel will consist of five top industry experts who will assess the teams competing in the preliminaries and finals. 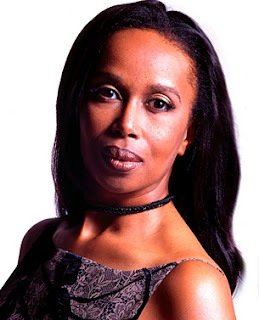 This includes Montreal educator and vocalist Jeri Brown. Choirs that place first to sixth in Toronto will be awarded trophies and prizes totaling over $25,000. The competition will also award scholarships to the Randolph Academy for the Performing Arts for exceptional individual performers. SCC was developed in collaboration with Peter da Costa, Owner/Agency Director, da Costa Talent Management and George Randolph, President/Founder, Randolph Academy for the Performing Arts. Peter da Costa, the CEO and executive producer of Show Choir Canada, is excited to see a Montral entry this year. 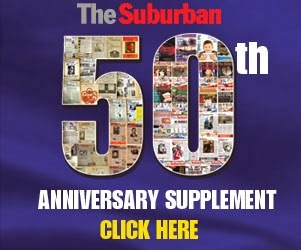 “Absolutely,” he told The Suburban. “Our goal is to make this event truly national. This year we have two schools from the Ottawa region and we are thrilled to have with us our first out of province school, St. George’s of Montreal. Our invitation went out to as many schools across Canada as possible and we are constantly researching and growing our list of existing and newly forming Canadian show choirs. We have been in contact with several schools on the west coast who have expressed that they plan on attending next year’s event. Tickets can be purchased online at www.sonycentre.ca or by calling 1.855.872.SONY (6779). Follow me on Twitter @mikecohen.ca on April 13 for updates on the competition.